Company overview - INTECH, s.r.o. Are you considering a new investment? Would you like to revamp or reconstruct your production units. Our specialists will help you to find a suitable solution for your problem. INTECH was established as a planning, design and engineering company in September 1990. At present INTECH`s activities are concentrated on turn-key plants mainly in chemical, petrochemical and pharmaceutical industry. INTECH is able to offer you a complete range of services. The scope and extend of delivery covers complete EPC activities ; from feasibility studies and Basic Engineering, through Authority Engineering, Detail Engineering, Procurement, Purchasing up to Construction activities and plant start-up . Only one contract partner, reduction and simplification of the process connected with project preparation and its execution - these advantages are offered by INTECH, if acceleration of your business intention is decisive for your success. INTECH has the necessary resources, background and expertise to perform offered services in a professional and well-organized manner. INTECH also co-operates with other engineering companies. This fact allows us to take a part in large projects. INTECH has at its disposal modern facilities, equipment and software which enable us to offer you high level of quality in all the services performed. INTECH wants to be your reliable and stable partner. 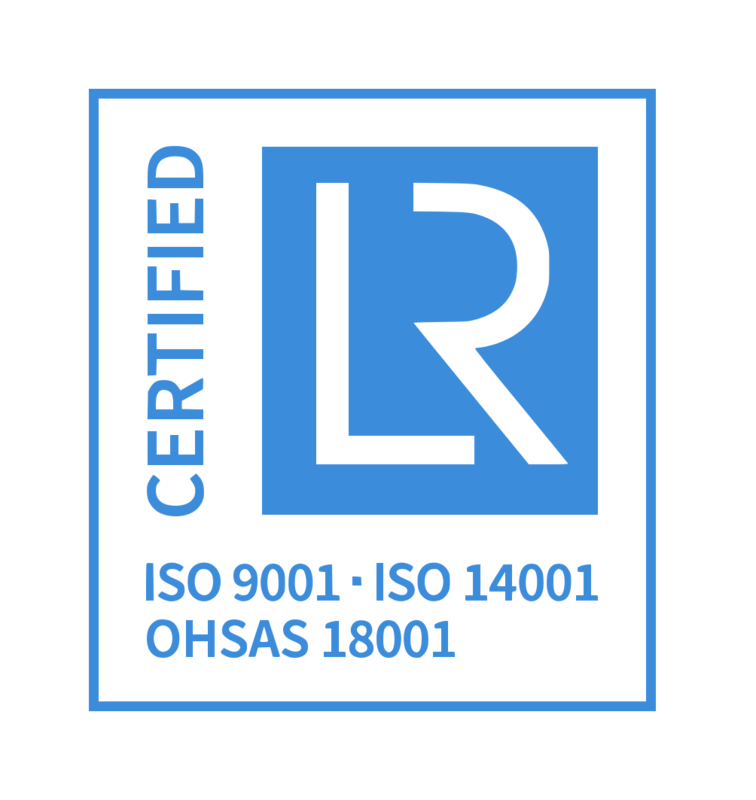 INTECH has implemented and certified integrated management system by Lloyd's Register Quality Assurance in accordance with ISO 9001 Quality management system, ISO 14 001 Environmental management system and OHSAS 18 001 Health and safety management system. From 2017 INTECH is certificate holder according to SCCp (level „petrochemical“) standard by Bureau Veritas, what is standard for petrochemical industry suppliers. If you decide to work with us, we can transform your investment intentions of your future plant into reality. Our project management skills guarantee reliable and safe operations with high concern on environment.